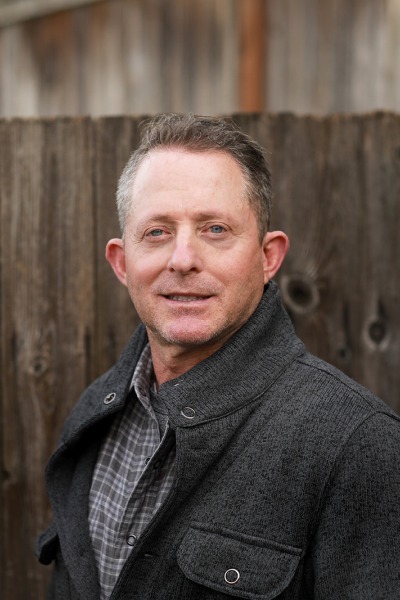 Scot is a graduate of Oregon State University and began his career in the insurance business in 1993. He transitioned to the independent side in 1997 and opened his own agency in 2000. Scot is immersed in the West Linn community and sponsors many local events. 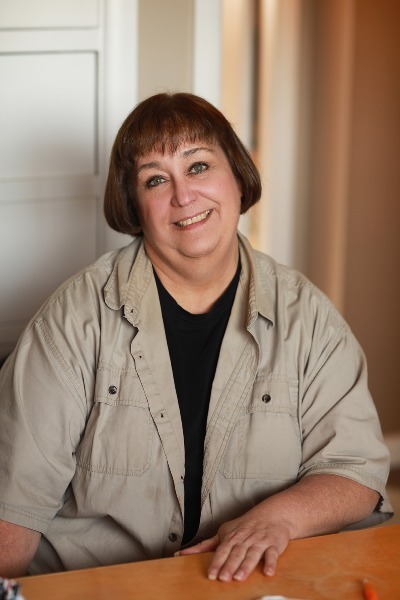 Tracy is a native of Portland and has been in the insurance industry for over 20 years. She is a new addition to Gelfand Insurance. Away from the office Tracy is involved with an international non- profit organization providing relief to orphaned children. She enjoys escaping to the beautiful Oregon coast for quiet time and relaxation. One of her greatest loves in life are her grandchildren. Currently she manages the commercial lines department and is always happy to help with your Insurance needs. 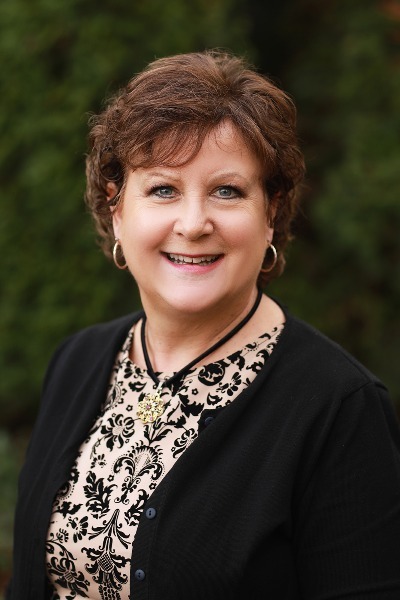 Betsy has been an agent with Gelfand Insurance since 2008 and specializes in contractors and commercial insurance as well as home, auto and life insurance. She’s been a god-send to the agency with her unparalled expertise. She’s noted for her extreme patience and her knowledge will amaze you. Even your not well-thought out questions will be answered to your satisfaction. Besides her vast knowledge of insurance her services include marital advice, how to dress for success, how to raise your children, where to find the best bargains and how to make a damn good banana bread. Give her a call, she won’t disappoint. Tiffany has been an agent with Gelfand Insurance since January of 2006. 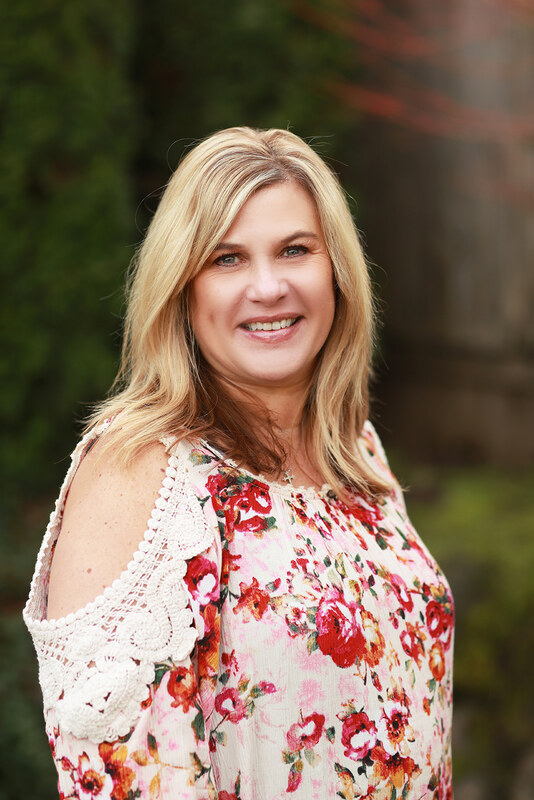 She spent most of her career in real estate and decided to make a change and joined the Gelfand team so she could spend more time with her family. 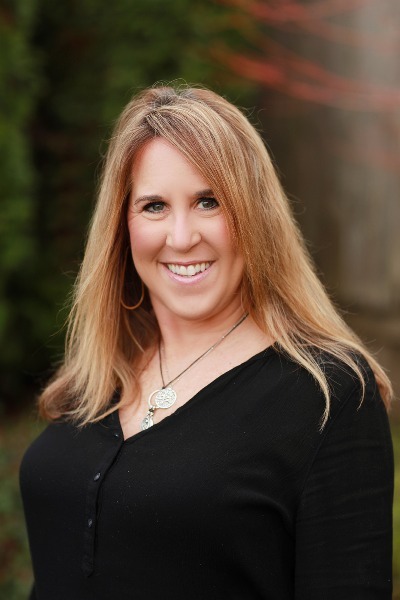 Tiffany is an active member of the West Linn community and enjoys spending time with her husband and three children. Dennis (Denny) Gelfand, Director H.R. With Gelfand Insurance as an Agent/Producer since 2002. Dedrae Started as an independent agent with Gelfand Insurance in September 2010. In June 2012 she evolved into a personal lines customer service agent. She relocated to Colorado in 2014 and continued in the Insurance Industry. In August 2015 she returned to West Linn and came back to Gelfand Insurance to resume her career as a personal lines customer service agent. Dedrae and her Husband will be celebrating their 27th wedding anniversary this year and enjoy spending as much time possible with their 4 Children and 3 Grandchildren. 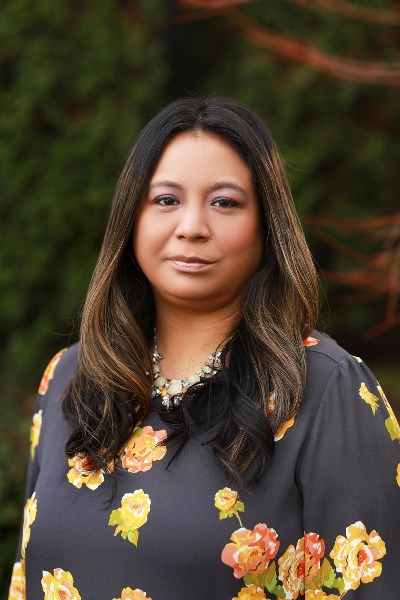 Lupe joined Gelfand Insurance in 2013. She has an accounting and management background. Speaks three languages: English, Spanish and French. Her multitasking has made her a team player, making her the hub of the office. Lupe can help you with all of your insurance needs in Commercial Lines and Property and Casualty. She is involved with her community and church in Hillsboro. Her passion is spending time with her kids, singing in her choir and outdoors activities. Nancy is a born & raised Oregonian. She became a Licensed Property & Casualty Insurance Agent in February 2000. 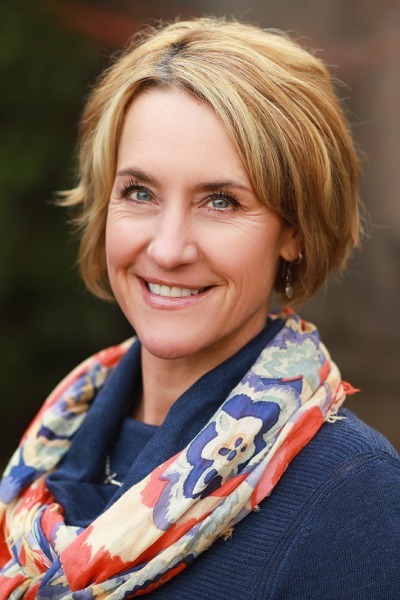 She has worked with Allstate, MetLife and AAA Oregon/Idaho. She joined Gelfand Insurance in July 2017 as a Personal Lines Agent/CSR. Outside of work Nancy enjoys traveling to sunny places, camping, boating and spending time with family & friends (dogs included). Nancy can help you with all your personal insurance needs! 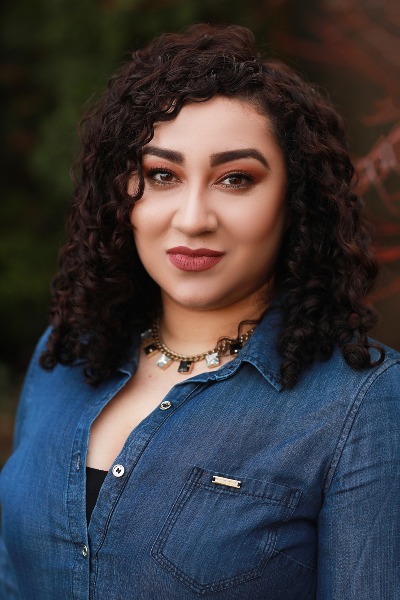 Before Christian became a Licensed Personal Lines/Agent/CSR and joined our awesome team here at Gelfand Insurance, she worked in the fashion industry as an accounting administrator. In her free time she is game for anything that involves the outdoors. She consider herself an adrenaline junkie and last year she bungee jumped off a bridge in Amboy, Washington. Like a true Oregonian Christian loves the liquid sunshine, would not live anywhere else. She is married and has two sweet boys, not including her husband. Ben was born and raised in Northern California, where he played baseball growing up. He attended Chico State University where he finished his baseball career. 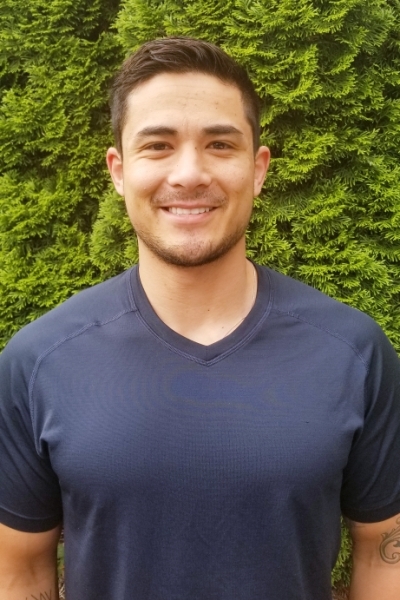 Ben decided he wanted to pursue a career in the Insurance Industry and there is no place better to start than right here in West Linn. In his free time, he enjoys traveling, CrossFit, and fishing.